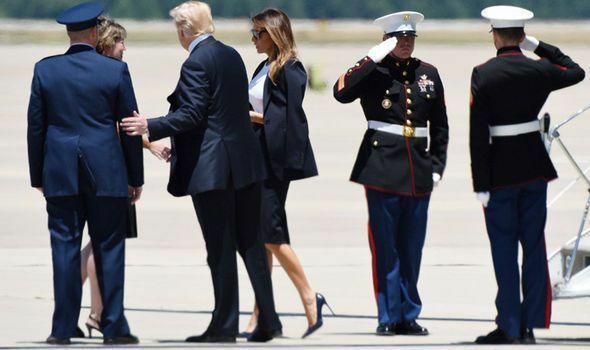 God Bless our first lady! A REAL woman with class, elegance, and humility. Melania Trump represents the true American people who support the Republic of The United States of America! 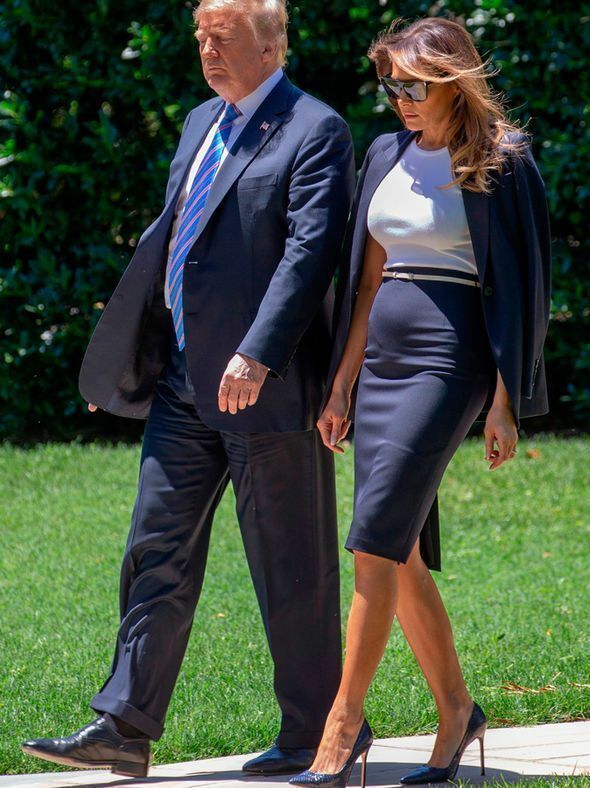 Melania is complete style, grace and loves all wrapped up in a beautiful compassionate package. They were paying their respects to the family of the US Secret Service Special Agent Nole Edward Remagen, who passed away last Sunday. The officer suffered a stroke while protecting the US President. The 19-year veteran died in Scotland on Tuesday. He was surrounded by immediate family and Secret Service colleagues. 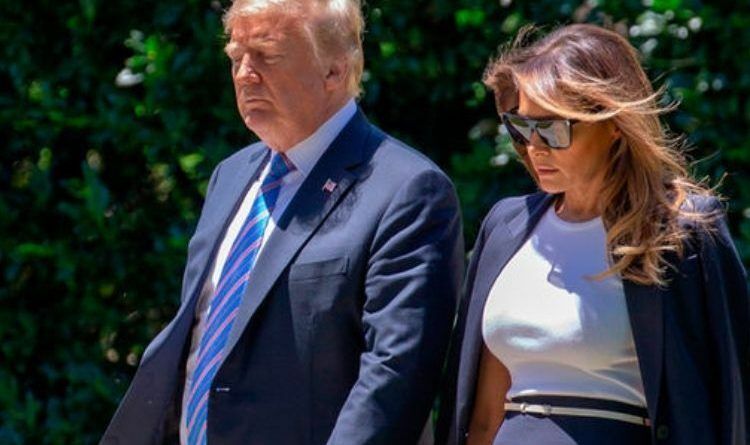 Melania looked demure in a dark suit on Wednesday as she paid tribute to a deceased Secret Service agent. The first lady wore dark colors, opting for a navy ensemble by Michael Kors. The reason America’s exquisite 1st Lady, Melania Trump, is respected worldwide is simple. Our Helen of Troy of the White House represents the DNA (genetics) of all living human beings. Melania Trump inspires hope, family-values, and the individuality of purpose that all humanity has. Yes, my friends, our 1st Lady continues to bring love and togetherness for our little planet.